Suntory Hibiki Japanese Harmony new advertising video! A few days ago, Suntory unveiled an advertising video to promote its brand new whisky Hibiki Japanese Harmony. For the occasion, some of the codes of its previous famous old fashion ad videos such as a western celebrity were used, but also a wink to the movie "Lost in Translation" in which Hibiki 17 year old was subtly presented. Distilled the last weekend of april and matured for more than a month, here's a small photo album of our trip to Osaka. In our cask #01 a selection of exclusive, rare or vintage bottles that we could see, taste or buy during our stay. Wealth Solutions (a polish investments group) presented their last exclusive investment : the Karuizawa 1964. 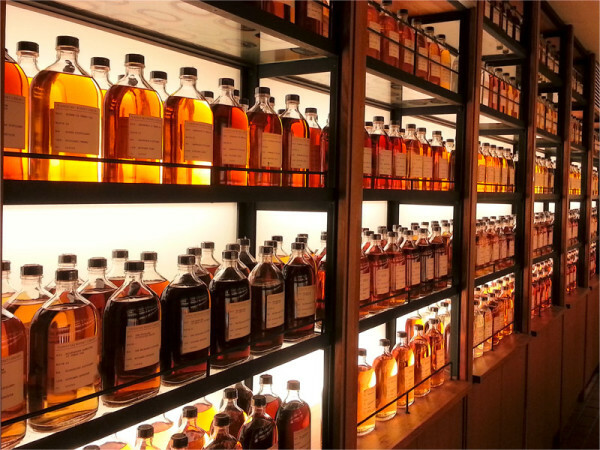 Japanese whisky continues to expand its reputation around the world. Plaza de España, in the historic district of Santo Domingo (Dominican Republic) in the restaurant Pat'e Palo you can enjoy Nikka "From The Barrel"! 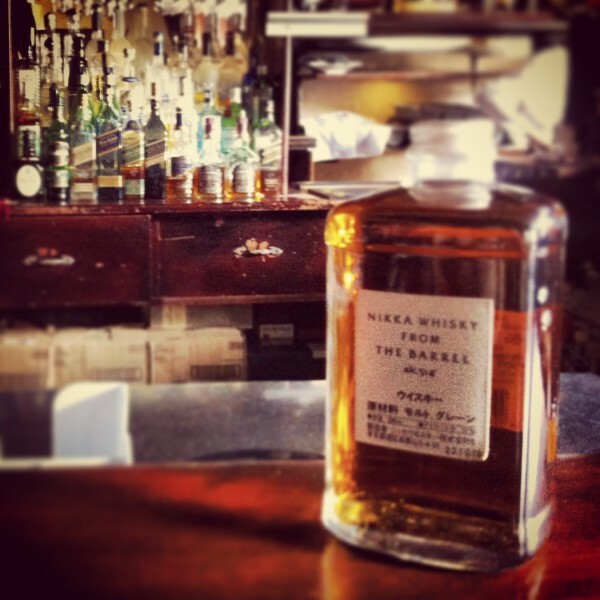 Nikka has its own set of advertisements a litlle bit vintage with American stars, including director, actor and author Orson Welles. Back in 1974 in the disco, Suntory uses Sammy Davis Jr to promote his whisky ! Discover with our "vintage ad" how Japanese promote their whiskies ! Ads shifted, sometimes vanguardist and especially humorous Japanese. Frankly, are you tempted by drinking a good Japanese whisky in a big drafty house full of dark, with only Sean Connery and his doberman ?